I am a proud American and Democrat who believes in Life, Liberty, and the Pursuit of Happiness. When any form of government becomes destructive, it is the Right of the People to stand up and expect these values to be upheld. I am a wife, a mother, a software engineer, but above all, I am an American. I am running to protect the people of Louisiana, to restore a feeling of community to our deeply divided state, and to ensure equality and justice for all. At 24 Andie unfortunately became a single mother of three and at the time barely made over the minimum wage. As a single mom with babies on her hip—also being told it would be impossible—Andie defied the odds, went back to college, earn her degree and then built her career as a software engineer. She studied Computer Engineering at ITI Technical College and has a degree in Information Systems. She has over 15 years of experience in software engineering and development, programming, data analysis, and team collaboration in the software development life cycle. Andie works as an engineer for an industry leading company that develops high end software solutions. 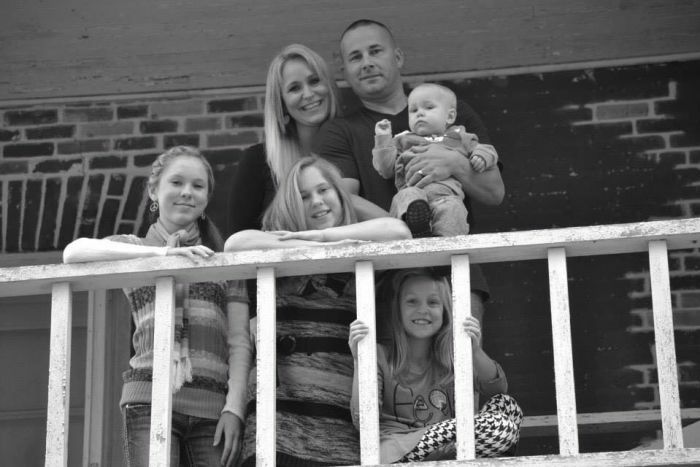 Andie is a native of Livingston Parish who grew up in a working class family. Her father, from Port Vincent, is an iron worker and her mother, from Morgan City, is a hairdresser and business owner. One of Andie's fondest memories as child was going to Thibodaux every year with her family for Mardi Gras and playing outside of Nicholls at John L. Guidry Stadium. Andie's work ethic and grit comes not by chance, but from the lessons she learned growing up in a hard working Louisiana family. Andie is greatly concerned for anyone today who finds themselves in unfortunate circumstances like she was so many years ago because the odds against them have increased but her deciding factor for entering the race was the moment her ninth-grade daughter came to her in tears after the shooting at Parkland High School in Florida, asking for her help to be heard. As the wife of a part-time police officer in a gun-owning southern Louisiana family, it was a moment of clarity when she heard her 15-year-old daughter's speech at the March For Our Lives in Baton Rouge. Her daughter pleaded to her mother for help to feel safe again. Her daughter's courageous words made her realize something must be done to protect America's children - our children - from more carnage. In that moment, she realized she had to run. Andie is a patriot who loves her country, and gumbo runs through her veins. She is devoted to Louisiana and proud to be among the many citizens standing up to a Congress that puts corporations before people. Andie is ready to say "no more" to politicians who hand over our rights to their corporate donors. 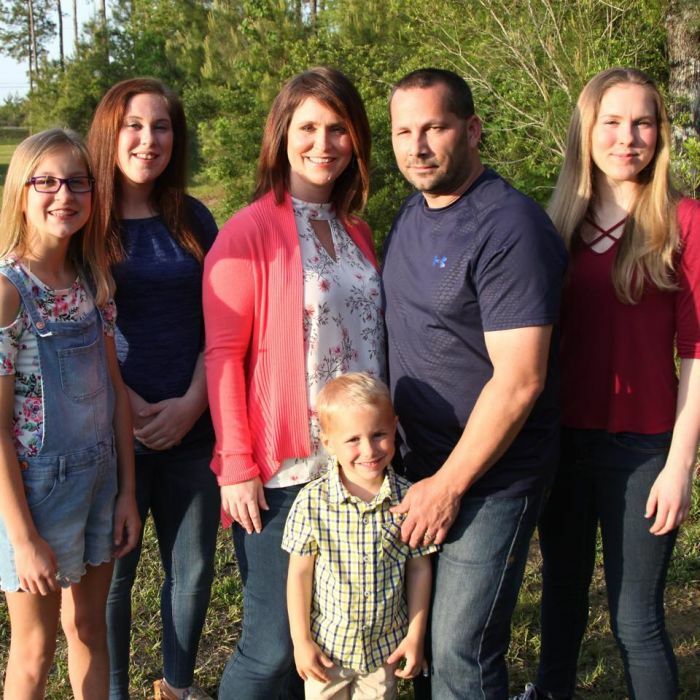 Andie and her husband, Shawn, live in Livingston Parish, with their son, Blake, and three daughters, Lori, Grace, and Faith.